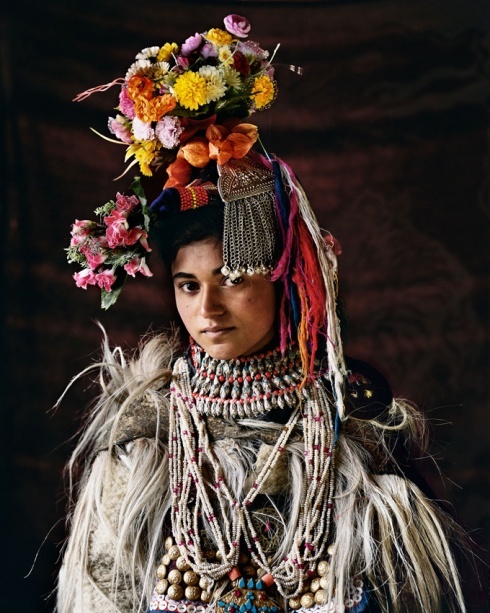 The Drokpa, India & Pakistan | Jimmy Nelson’s Project “Before They Pass Away”! Jimmy Nelson’s Project “Before They Pass Away”! It is about people who are in danger of disappearing forever.